The inspirational photo for this painting featured a very gloomy day, so I thought it might be fun to try to change the "mood" and create a very bright and sunny day. It was a fun experiment and I love the red boat. It is so hot in Sacramento that this seemed the right painting to post today. Enjoy! $200 unframed with easel display. Looking at this painting you might think I was having a "blue day" ... but actually my day has been wonderful. I am in Sacramento with one of my sons preparing for one of two baseball camps that he (oops ... I mean "we") are attending. It's hot but a great summer day ... baseball, hotdogs, apple pie and ... my lexus hybrid! Hopefully I can find time to paint tomorrow between innings. Who knows as I have no idea what to expect. Other than the fact I am going to wish my son good luck on the baseball field! And hope that we can survive the heat ... it's 100 degrees at 6:00 am in the morning! Ahhh ... the weekend is almost over and aside from being exhausted I am getting ready to leave tomorrow to take my son to two baseball camps! I am painting away today with hopes that I can get ahead of schedule. I will take my paints with me (I mean come on, you can only watch so much baseball, right?) as I hope to get more of my daily smaller paintings done. My "Summer Special" is going very well. I said I would only offer 10 of these large (but very inexpensive) paintings and I have already sold six! So if you want one, please email me right away. They are keeping me very busy and I cant wait to get back to work on them when I return back in town! We hosted a wonderful "going away" party tonight for my dear friend and her kids. It's their last night in California as tomorrow they make the drive to Portland. The party had a California theme and everything was very colorful. Bright tablecloths, lots of pink flamingos and umbrellas for the cocktails. I even made a special CD of party music. The "party song list" included a few beach boys songs and then 40 other songs all named "California". Did you know there are over 1000 songs on itunes with the name "California" in the title? Amazing. Tomorrow will be a big day around here in anticipation for the World Cup soccer game at 11:30. My youngest has actually built a "shrine"in his room with a US flag, USA official soccer jersey and various other USA items. You shoud know though, during the game the shrine comes down as he actually wears all of the items to support the team! It was such a beautiful day in Pasadena today that I thought it was time to post a flower painting and maybe take a one day break from all of my boats! Besides, this yellow flower expresses my great mood! I feel that i am in such a great place with my art career right now. I love to paint but i also love the marketing. And it honestly feels as if all of my efforts this past year (and there have been a lot of them!) have really been worth it. 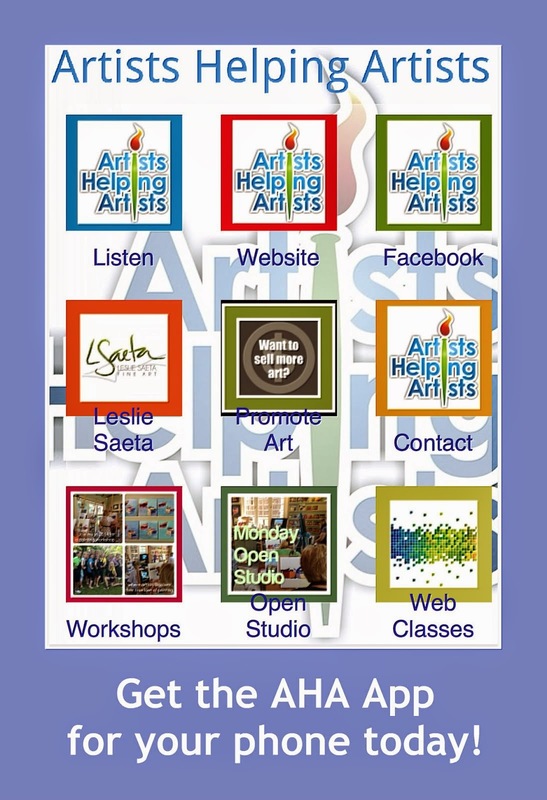 If you listen to the radio show "Artists Helping Artists" that I co-host with Dreama Tolle Perry, hopefully you can tell how much fun we are having trying to spread the success we have had in selling our art on-line. I receive a lot of emails from artists who have sold art because they followed one of our suggestions. Today I received a call from a friend about the great experience she had with a gallery. 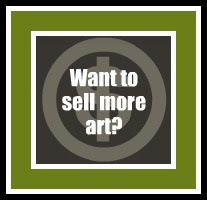 Every artists that sells a painting or shares a success story means that "artists helping artists" is a good thing. Dreama and I would love to spread the news about our radio show to as many artists as we can. So please ... help us get the word out. Tell your artist friends. Go to the Blog Talk Radio "widget" on my blog and click "SHARE" so you can post it on your blog as well. And please ... don't be shy. Join us live for our show on Thursdays at 9am PST and ask us your questions. Every time we answer your question we know we are helping many more artists. And please let us know if you have a topic for a show or even if you want to be a guest! 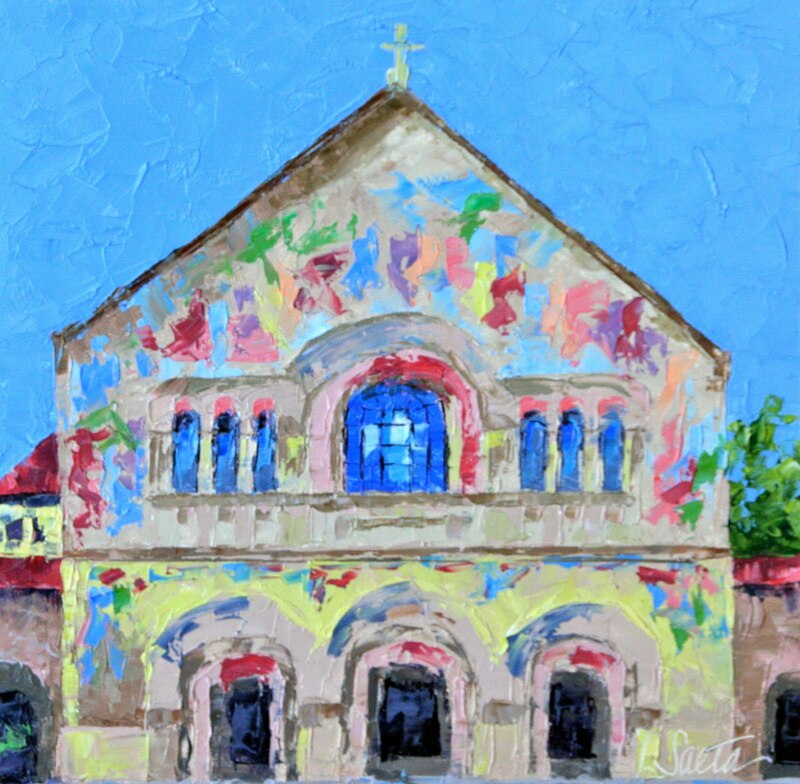 "Mem Chu" actually stands for Memorial Church which is located at Stanford University. It is a famous landmark and I thought it would be fun to paint! Most of you recall that I asked for help in yesterday's post. I could not come up with a name for my painting! I offered a prize for the best submission and ... boy ... did I hit the jackpot! Forty-seven potential titles were submitted (via blog comments, facebook comments and the chat box on my blog) and it was VERY HARD to pick a winner. But ... I had to choose one ... and the winning title is listed below! So Robert was the winner! Robert - I hope you are reading this because your email was not listed and I need to send you your winning prize! Please email me your info. There is one other thing I need to mention. I forgot to add the "small print" in yesterday's blog post stating that all of the "non-winning" title submissions could and would be used BY ME to name future paintings. I hope this is ok, because there were so many great submissions! I will never have to think of another title for my boat paintings again! Yippee! "Please give me a name ..."
So, I painted this painting today and was in the mood to use bright colors. Now, I know I am in a "bright colors" mood practically every day but if you could see the "inspiration photo" which was a VERY gloomy day, you might get what I mean! The only problem is ... this painting needs a title! There are those days ... and today is one of them ... when the creative side of me is GONE and I just can't be clever. I even took this issue to the experts ... my boys ... and the best they came up with were "Two Boats" and "Lemon and Orange". Hmmm ... boring! Whoever comes up with the best name for this painting will win a package of note cards (and my shipment of new notecards just arrived a few minutes ago!). So please ... help! I also wanted to mention I just had a wonderful lunch with two blogging buddies ... Laurie Allee, who takes amazing photographs and posts them on Glimpses of South Pasadena and Kathy Watson who has a great blog and will soon be featuring daily photos from Mammoth, CA. If you recall, Laurie's photos have served as a great inspiration for many of my South Pasadena paintings and today was our first chance to meet! We had a great time and thanks Kathy for putting this lunch together! As summer has finally settled in to our household (an my oldest son has already left for six weeks ... sob ...) I can't help but get excited about the workshop I am teaching in September. 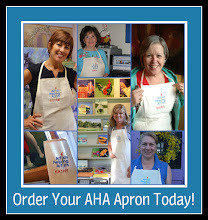 I am thrilled to be co-teaching a workshop with Dreama Tolle Perry , my "artist best friend" and "art marketing" buddy. Dreama and I met through blogging and finally met in person a few months ago. We decided over lunch that day that we absolutely had to teach a workshop together. After some thorough brainstorming, we are convinced our workshop will not be like most other workshops! Our workshop offers three days packed full of incredible color demos using palette knives and brushes, paint along demos, jam session paint alongs, and one on one easel time. 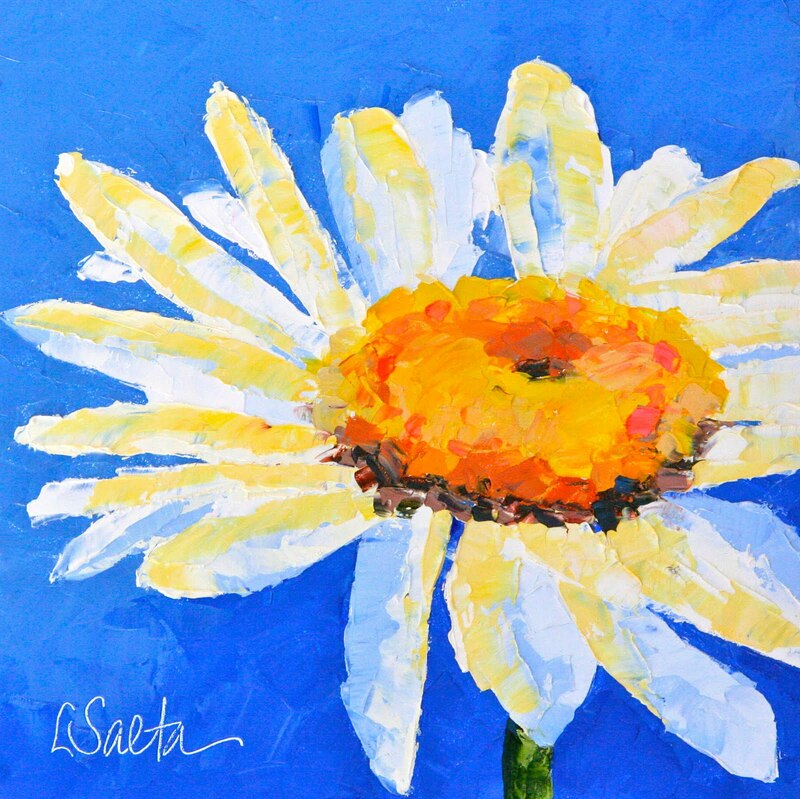 We have one intention - to inspire, elevate, and help you to discover (or re-discover) the joy in painting! So, if you are looking for three incredible days of painting, two gourmet yummy dinners, late night chats about how you can get your art career going or perhaps you just want to find the "fun" again in painting, then join us. September 23 - 25th. Plus, we are offering a one day marketing workshop on September 26th. For more information, click here. Hmmm ... what an interesting title for this painting. What could it possibly mean? 1. I have been extremely quiet since a really big event occurred on Thursday night. Sorry Celtic fans. I couldn't resist ... and if anyone has Kobe's address please send it to me. I would gladly send this to him as a gift. Thanks Lakers for a great year and back to back national championships. My dear artist friend Dreama Tolle Perry called me the other day with an idea that "gift packaging" our paintings might be a good idea. I had always thought that I packaged my paintings pretty well before ... but after I talked to Dreama I realized this could be a wonderful free service we should offer. Of course I live in Pasadena (and Dreama lives in Kentucky). So within a few hours I had already been to the Container Store, Kelley Paper and the wholesale ribbon store. Dreama, on the other hand, was pretty much still in Kentucky without a lot of resources nearby. So ... even though I have already started shipping "gift wrapped" paintings and I now have a complete new "wrapping and mailing" center in my studio ... Dreama is still in Kentucky with limited resources. My point is ... it was her idea. So technically, she should be the one with the nicely gift wrapped paintings. So please everyone, remember Dreama gets ALL OF THE credit for my new "Gift wrapping" serivce! I just returned from my Girl's Night Out in Hermosa Beach. What fun! (As I mentioned in yesterday's post, my dearest friend is moving to Oregon so we all went away for the night to wish her bye-bye1). These are also the girlfriends that put the flamingos in our front yard on our birthdays. So I thought it might make sense to paint a flamingo for my girlfriend so she would always have one, as we will miss putting them in her yard on her birthday. I am heading off to a Girls Night Out celebration for my dearest friend who is moving to Portland. As I look outside and see the beautiful Southern California weather I realize she will, in no time, miss the glorious weather we have on a daily basis. I know she will miss the neighborhood, our frequent lunches and Friday night happy hour celebrations. Also there are the power walks in the morning, sporting events with our kids and the casual "drop ins" that we both love. Finally ... it feels like summer! My boys are sleeping until noon (except Andrew who has swim practice at 6:00am), the pool heater is on and there is no food in the house! And ... 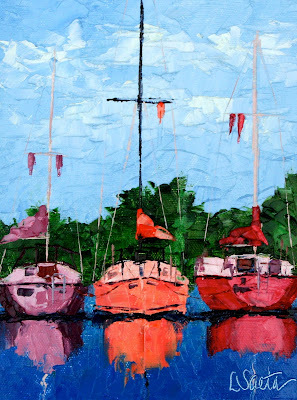 I am painting boats and loving every minute of it! The brighter, the better. Now ... all I need is a big Laker victory tonight! Lakers update ... Lakers won by 22 points so all of my paintings are discounted by 22% until the next game which is Thursday night! New easels that are now included with all of my small paintings. One of the great things about meeting other artists is the "idea sharing" that happens. I have a small group of artists that I have become very close with (Dreama Tolle Perry, Julie Hill and Kelley Sanford) and we share ideas all of the time. In fact, the really good ideas are copied by all of us. 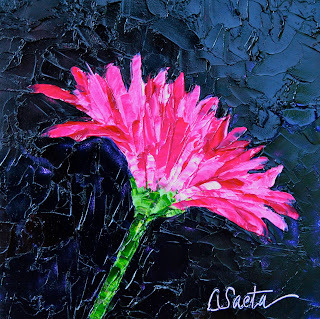 A few months ago Dreama had a great idea to offer to include a small easel with her small 6" x 6" paintings. Then Julie Hill found a wonderful wholesale place to buy the easels and each of us found an easel we liked. They arrived today and we are now both offering an easel with our small daily paintings. Thanks to my dear art buddies for their great ideas! 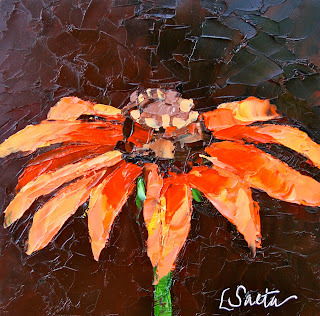 "This workshop combines daily painting instruction with evening fireside chats. During the day we will work hard to become better painters. We will talk a lot about color and highlight Dreama's amazing brushwork and Leslie's skilfull palette knife techniques. We will push you out of your comfort zone and at the same time bring to the surface all the reasons you love to paint. We will help you bring out the joy in your art. And that's just the days....after an evening gourmet meal prepared by Leslie, we will settle in for sharing, brainstorming and taking time to ask the questions you have been longing to ask about your art--questions you have never had a chance to ask or were maybe afraid too....". I am so enjoying my time at home with my four boys. We had lots of sports this weekend and wonderful times with friends. A perfect weekend! I decided to try to paint during the Laker game and this little painting came together pretty quickly. I am surprised it didn't come out purple and gold (and for all you Celtics fans ... those are the official Laker colors ...)! Even though the weather was overcast, today officially felt like the first day of summer. Andrew and I arrived last night from Stanford with a car stuffed full of ... well ... "stuff". He is home for ten days and then he will head out of state swim and train all summer. So ... for a short time all three of my boys are home (yeah!) and just having them around the house today left a smile on my face. We started early with pancakes and the World Cup (at 7:00 am) and we will complete the day with a barbecue tonight with the five of us. I feel complete again. I am posting this painting because it is one of my favorites and the title is a PERFECT description of my day today! Thanks to all my girlfriends for a wonderful lunch, thanks to my husband and son for a wonderful dinner, thanks to my friends and family for all of the wonderful wishes and gifts and thanks to all of you for the many, many birthday wishes on my blog and facebook! And of course, thanks to the LAKERS for beating the Celtics! A great day all around! And now ... the big news ... I did the drawing and from all of the comments from the past seven days (119 total) the lucky winner of the painting is Carol DeMumbrum!!!!!!! Today's lucky winner of the $100 gift certificate was Dana Cooper!! Congrats Dana. Well ... today is the last day of my giveaway. Although I will be very sad because I am afraid all of these many wonderful comments on my blog may cease to exist once I stop giving away freebies ... NOT! This has been a very fun seven days and I think I will sporadically offer free things every few weeks. So don't forget about my blog! Today's gift is a free painting. Post here and you will be entered in to the drawing along with all of the other folks who commented on my blog this past week. The painting is called "The Calm Before the Storm" and is a 6" x 6" framed original oil painted with a palette knife. Today's winner of the free "Headlines" book is the #5 comment from Kim Rempel. Congrats Kim! Thanks again for all of your comments. This has been such a great week and I absolutely love giving away gifts every day! I painted flowers all day long today and this is my favorite so far. I am not a huge fan of carnations but I do like this painting. And you all know orange is my new favorite color. Who would have thought! I am also pleased to announce that I am part of a new daily painting group called Daily Painter Originals. Check out the new site as the artists are wonderful. Lucky #7 was the winning number in today's drawing, so Kelley in Vancouver is the winner! Congratulations!Today's give away is a copy of my "Headlines" book ($50 value). Last month I had a show at the SoPas Gallery that featured 17 paintings inspired from headlines in the South Pasadena Review newspaper from the 1930's, 40's and 50's. The book features all of the paintings and headlines. So make a comment on today's blog to be entered in the drawing. AND don't forget all comments from the entire week will be included in Tuesday's drawing for a free painting! Another great day! Congrats to Claire Beadon Carnell whose lucky number was drawn to win the free one hour marketing consulting session. Today's free gift is a $50 gift certificate from Leslie Saeta Fine Art. You can use the gift certificate to purchase note cards right away or apply it to a painting purchase. Just make a comment on today's blog post to be eligible for the drawing. Good luck! 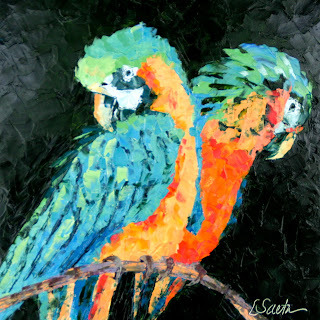 The painting for today is another "animal" painting that will be featured at the show at Gale's Restaurant. Of course I am painting the brightest and most colorful creatures that exist on the planet. I just can't imagine painting a "drab colored" animal! Wow. What a week. I am having so much fun with my daily giveaway and everything else has been incredible. Sales have been simply amazing this week. And of course, the Lakers won! So my paintings are currently 13% off (as they beat the Celtics by 13 points last night!). 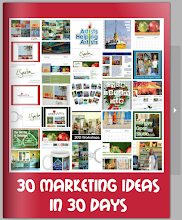 Today's giveaway is a free one-hour marketing consultation with ME (valued at $175). 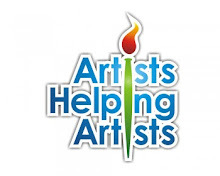 If you have been listening to my radio show, "Artists Helping Artists" you will know that I have tons of ideas and suggestions when it comes to selling art on-line. We can discuss new ideas for your website and blog, put together a plan to create marketing materials, get you signed up on facebook, what ever you want! This is your chance for free one-on-one marketing advice! So, post a comment on this blog post today and you will be entered in to the drawing which will take place tomorrow morning. 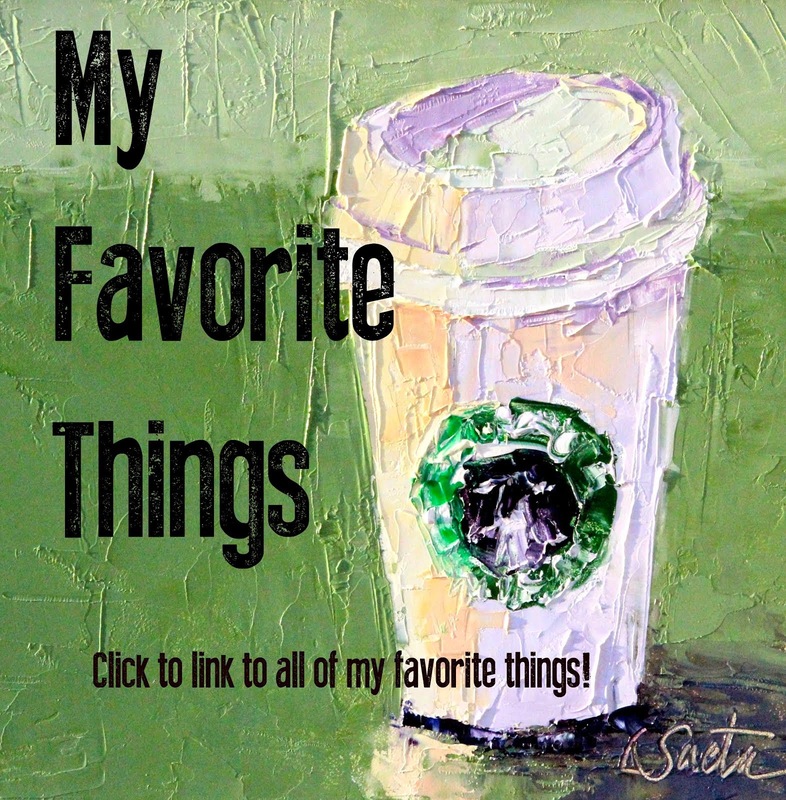 Congrats, by the way, to Dan who won the free 24" x 24" print of one of my paintings from Vistaprint. He had comment #3 on yesterday's post and that number was selected at random.org. Also, todays painting features Rooster VIII. I love the thick paint and bright colors. He will be in the show at Gale's Restaurant next week also. Wow. I must say after receiving all of your lovely comments yesterday I am feeling very loved! I went to www.random.org and did my drawing and congrats Kelley Sanford. You have won the notecards! Today's free gift is kind of fun. Most of you know that I sell prints of my artwork on imagekind.com. My storefront is here. Today's lucky winner will be able to select any print (and there are 103 paintings to choose from!) up to a 24" x 24" size ($60.00 value!). I will order it for the winner and have it shipped directly to you. So, comment on this blog post today to be eligible and the lucky winner will be announced tomorrow morning! Don't forget to join us for blog talk radio this morning. 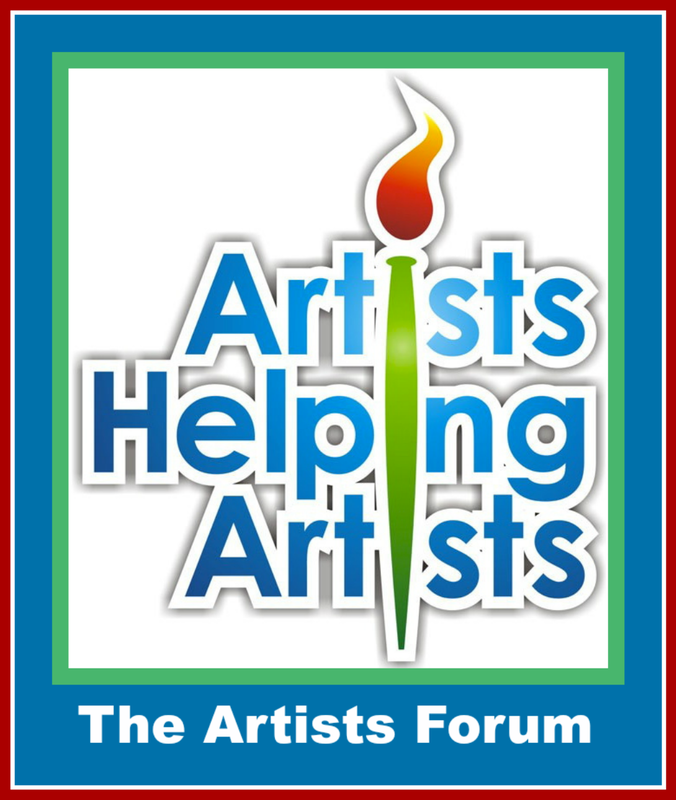 If you would like to join us live for today's show "Artists Helping Artists", dial (646)915-9243 (every Thursday) at 9:00 a.m. PST. The painting above was just completed and it will be in the "Animals Show" at Gale's Restaurant in Pasadena which opens next week! Today officially starts my "birthday week". And I have always believed it is way more fun to give presents than to receive them! Some of you may remember that last year I painted 27 6" x 6" paintings in three days and gave one to each couple attending my 50th birthday party (see photo above). It was really fun, but I wish I would have thought of the idea farther in advance (like maybe even five days ...). Painting twenty-seven paintings in three days was a marathon! So this year, I have decided to give something away for free for the seven days leading up to my birthday. Today will award two packs of notecards (12 total - value $36.00) to one of you that leaves a comment on my blog. And no birthday wishes ... I have a week until my birthday! One more thing ... all blog posts this week will be eligible for the free painting giveaway (next Tuesday!) so the more you post ... the better chance you have! There's something about this intersection that sums up our wonderful little town ... the beautiful trees, picket fence and of course, "Hope Street". In our wonderful little city, hidden, yet situated in the middle of Los Angeles, you'll see kids riding their bikes and families walking their dogs every day. There are block parties, concerts in the park and volleyball games at the park. Just yesterday I saw a lemonade stand on the street corner. I am blessed to live in South Pasadena and to have been able to raise my children in such a wonderful town.